What is a Buy Side Analyst? A buy side analyst is an analyst who works with fund managers in mutual fund companies, financial advisory firms, and other firms, such as hedge funds, trusts, and proprietary traders. These firms buy large portions of securities for fund management. Recommendations made by buy side analysts are confidential and not for public consumption, unlike sell-side equity researchEquity Research OverviewEquity research professionals are responsible for producing analysis, recommendations, and reports on investment opportunities that investment banks, institutions, or their clients may be interested in. The Equity Research Division is a group of analysts and associates. This equity research overview guide. Compare the buy side vs sell sideBuy Side vs Sell SideBuy Side vs Sell Side. The Buy Side refers to firms that purchase securities and include investment managers, pension funds, and hedge funds. The Sell Side refers to firms that issue, sell, or trade securities and includes investment banks, advisory firms, and corporations. Learn similarities and differences. What does a Buy Side Analyst do on the job? 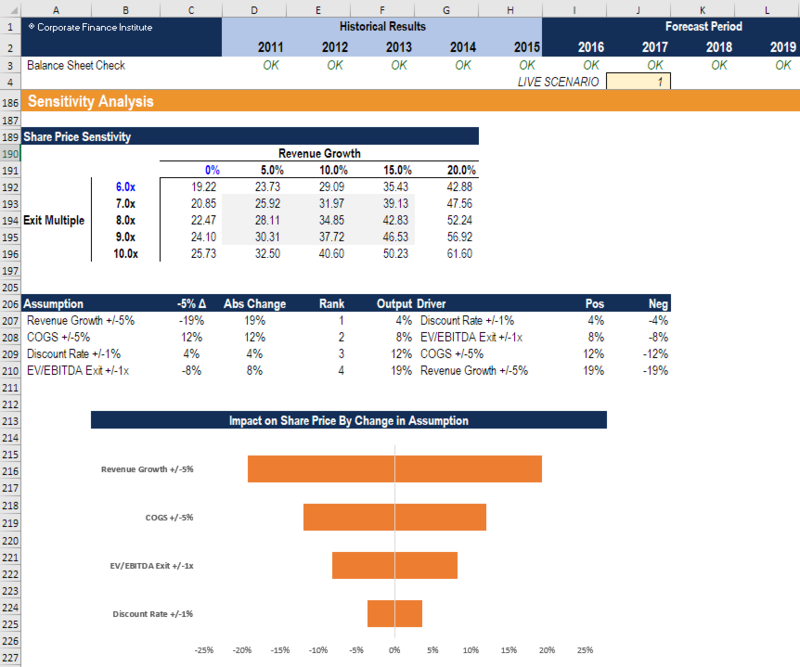 Buy side analysts perform financial research on companies, deriving formulas and strategies that will help the buy side firm earn the highest possible risk-adjusted return on their capital. Analysts are usually engaged in reading current news and trends, tracking down valuable information, and building financial models. A buy side analyst determines how favorable an investment seems and how well it fits with the fund’s investment strategy. Their recommendations are based on this research and analysis, and made available exclusively to the firm that employs them. The success of a buy side analyst is measured by the quality of their financial modeling,What is Financial ModelingFinancial modeling is performed in Excel to forecast a company's financial performance. Overview of what is financial modeling, how & why to build a model. A 3 statement model links income statement, balance sheet, and cash flow statement. More advanced types of financial models are built for valuation, plannnig, and analysis, and recommendations to the firm. An analyst needs to obtain data from reliable sources. Bloomberg is one of many such sources. Peruse this compilation of Bloomberg data to enhance your financial analysis skills. To prepare for a career on the buy side, launch our financial modeling courses now! What Institutions does a Buy Side Analyst work for? How to Know if the Buy Side Analyst Job Fits? For more on what the job is like, explore our interactive Career Map.